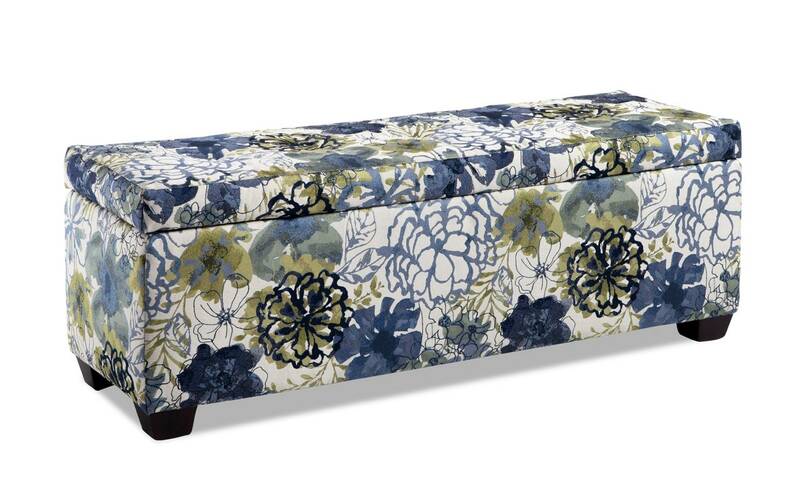 The bench that has the storage and style you want! 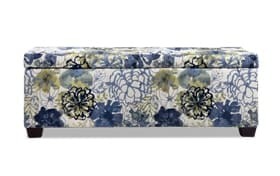 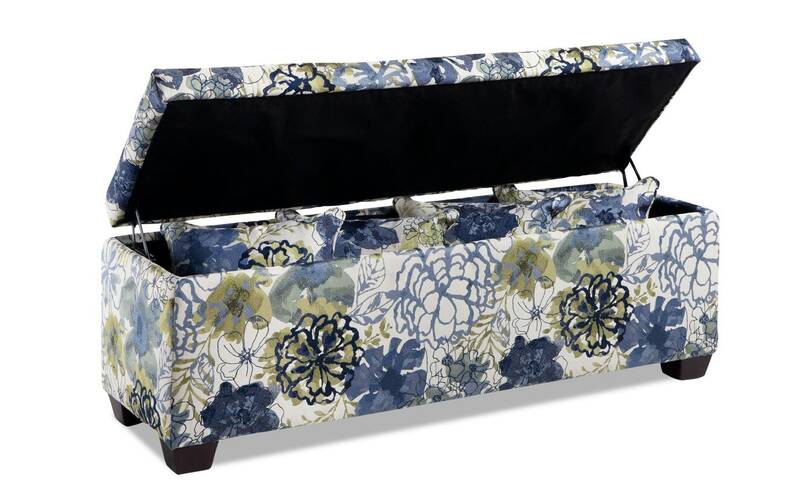 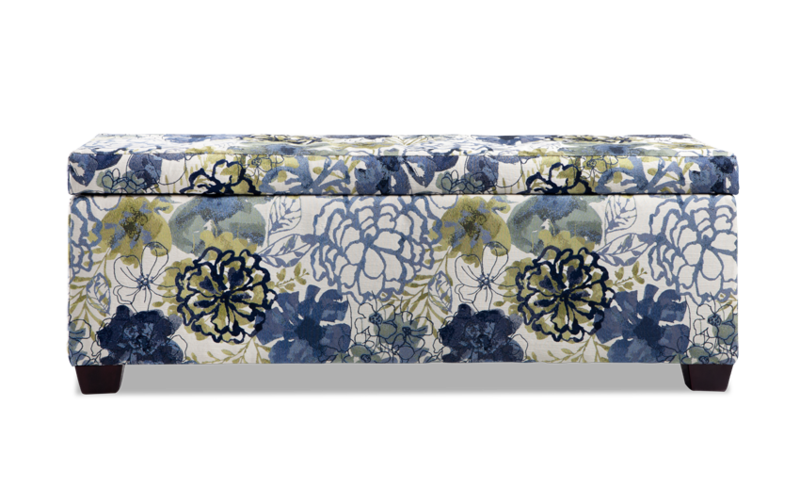 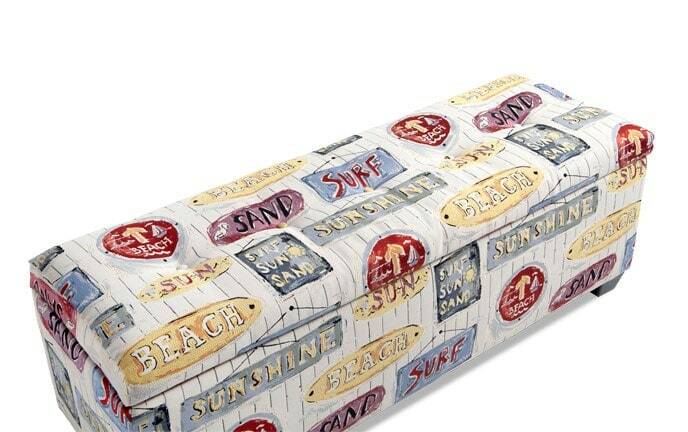 My Anna Blue Floral Bench is full of storage and style! 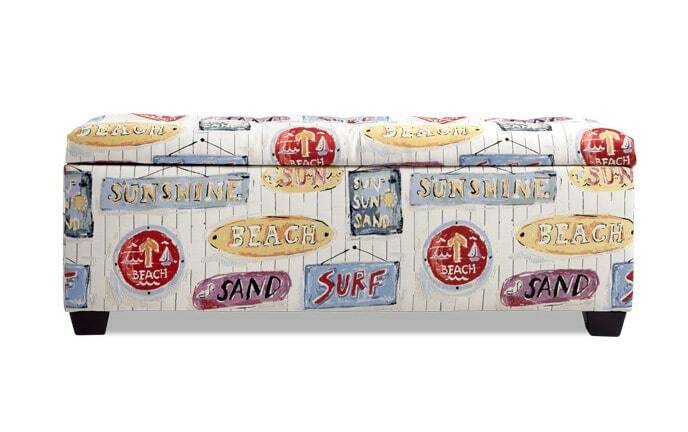 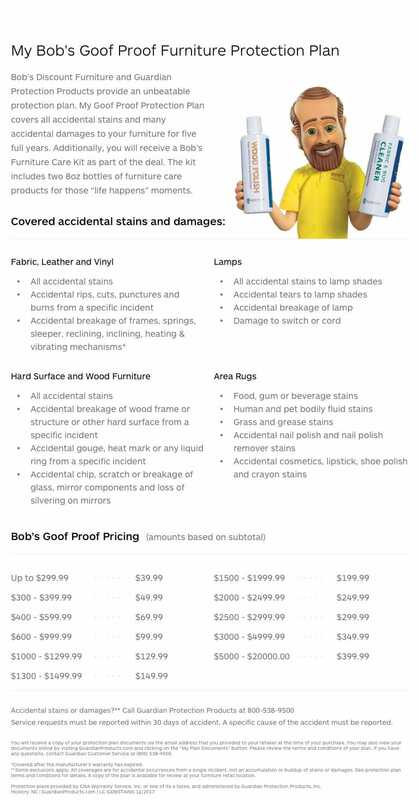 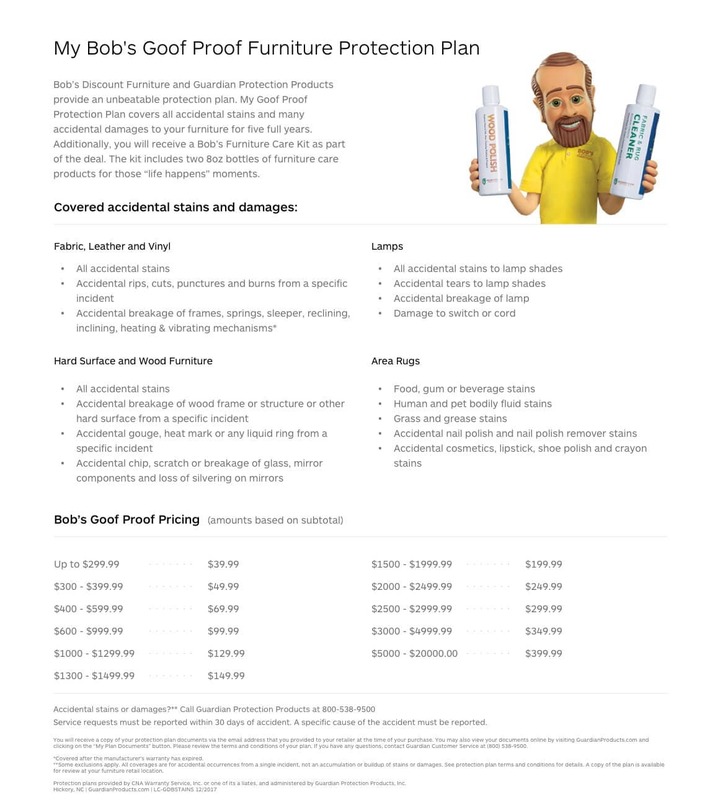 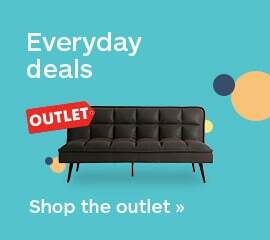 You'll have everything you need with this versatile bench, starting with that comfy Bob-O-Pedic Memory Foam! 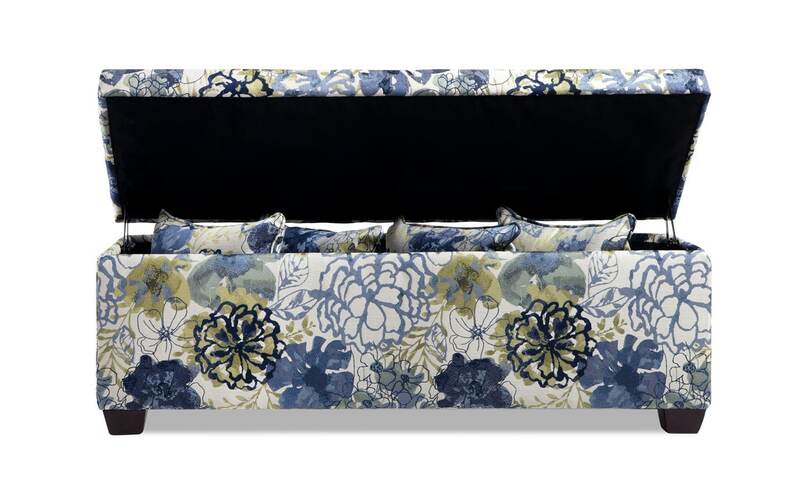 The stylish design and overall convenience make this a great bench for the living room or bedroom, plus it includes 4 corded pillows!